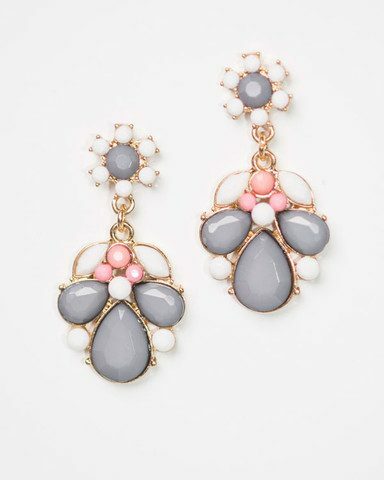 Cents of Style – Sasha Floral Statement Earrings Only $14.95! This floral statement earring with teardrop bead detailing is a dramatic summer accessory. Find many other great fashions items at Cents of Style along with this Sasha Floral Statement Earring for Only $14.95! 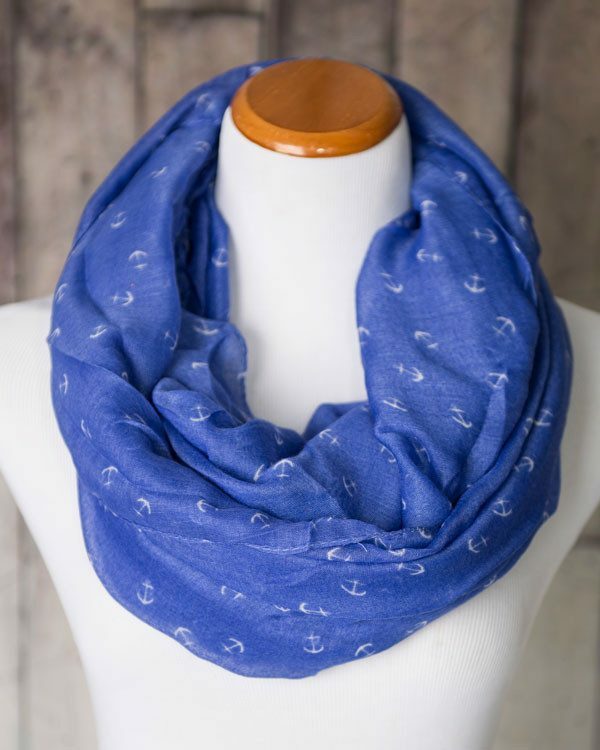 Nautical Anchor Print Infinity Scarf Only $13.95! This cool, boating themed scarf is a breezy accessory for summer! The Nautical Anchor Print Infinity Scarf is Only $13.95! Available in Black, Coral, Blue, White, and Navy. You are going to enjoy this 36″ wide X 70″ long anchor print infinity scarf! Find other great items at Cents of Style! Neve – Bold Striped Scarf Only $21.95! 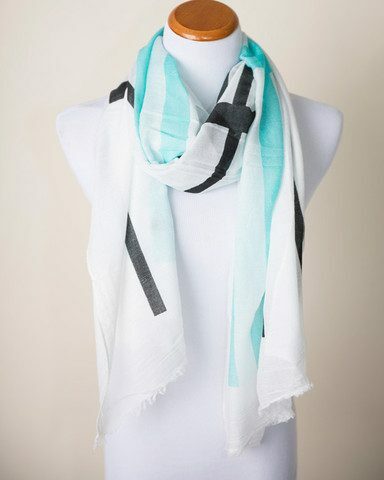 Available in Watermelon, Mint, Sky Blue the Neve – Bold Striped Scarf is Only $21.95! 72″ long X 28″ wide with frayed edge detailing. Made in a comfortable cotton blend! Grab other great deals at Cents of Style!